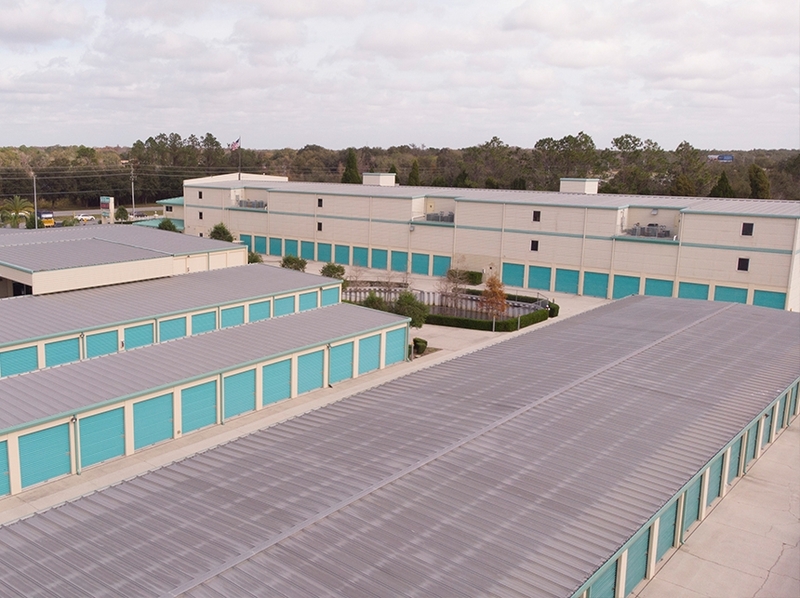 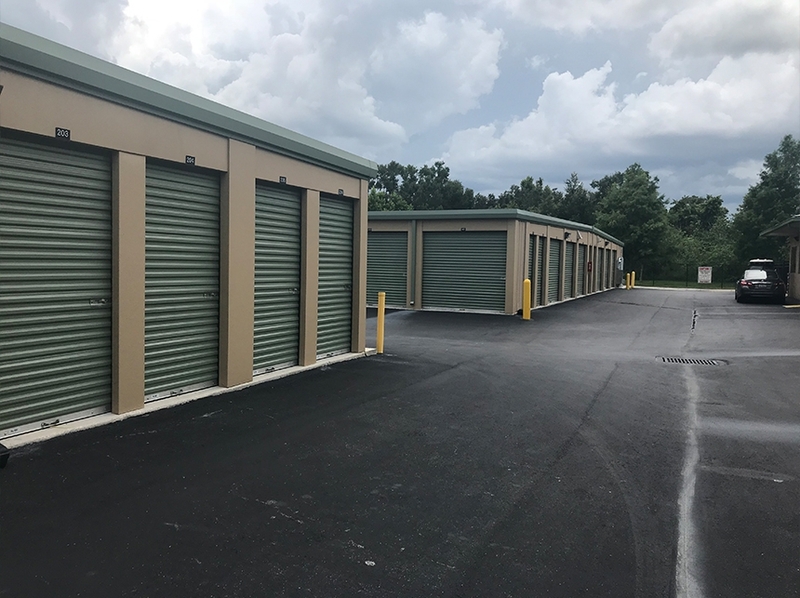 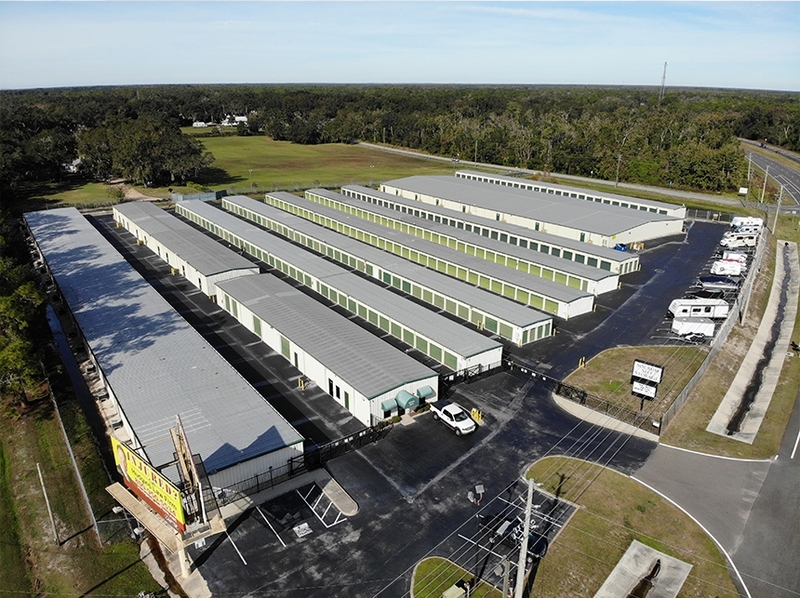 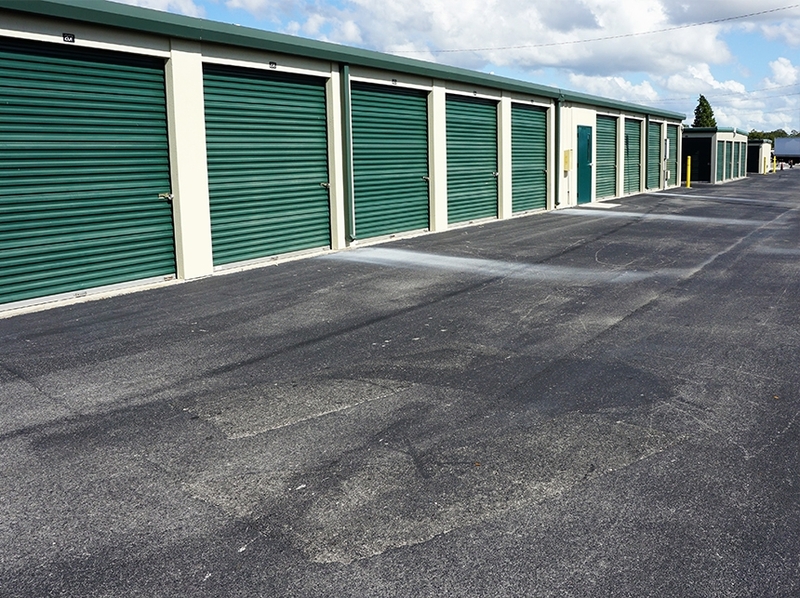 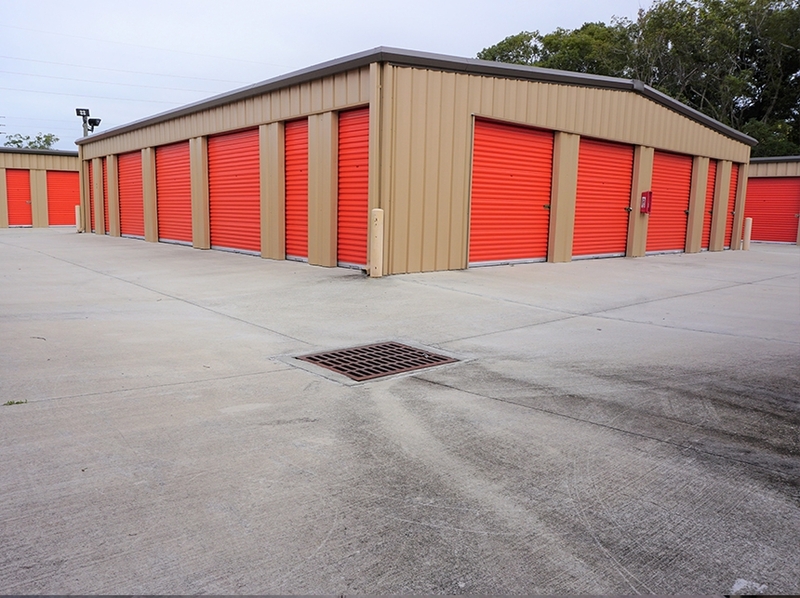 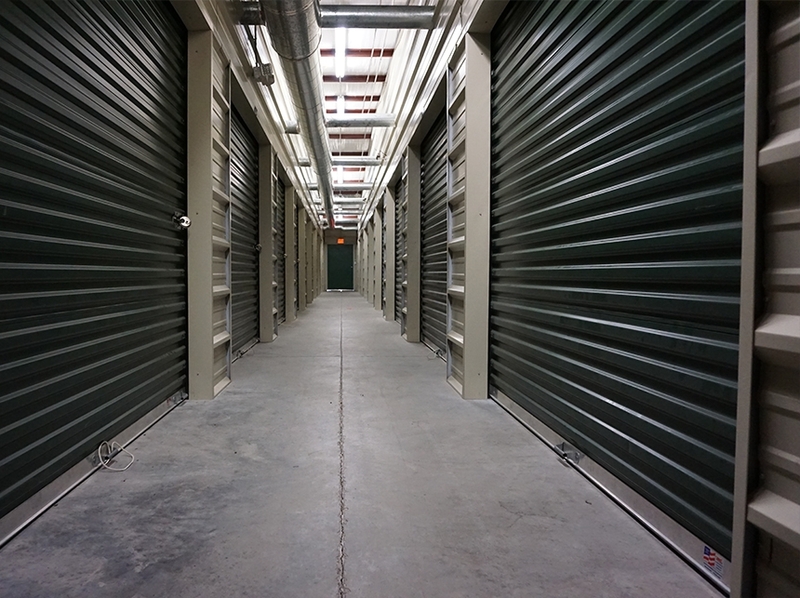 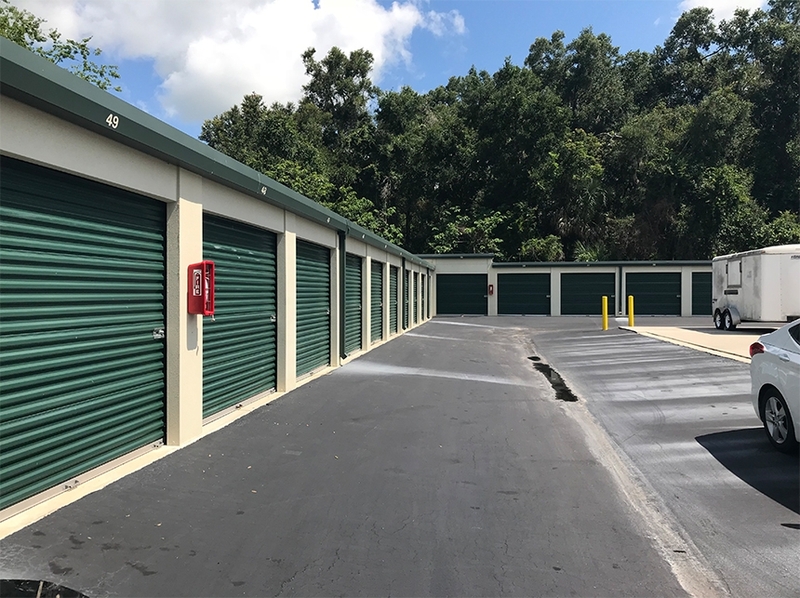 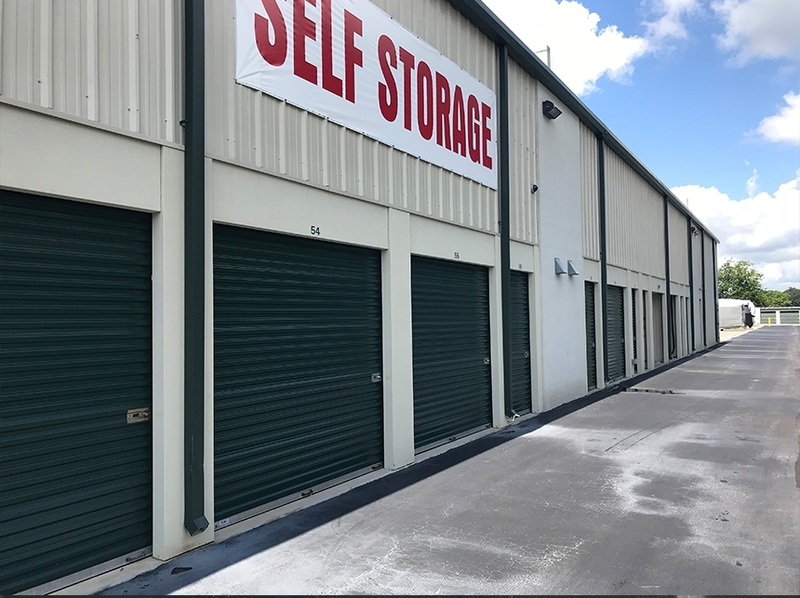 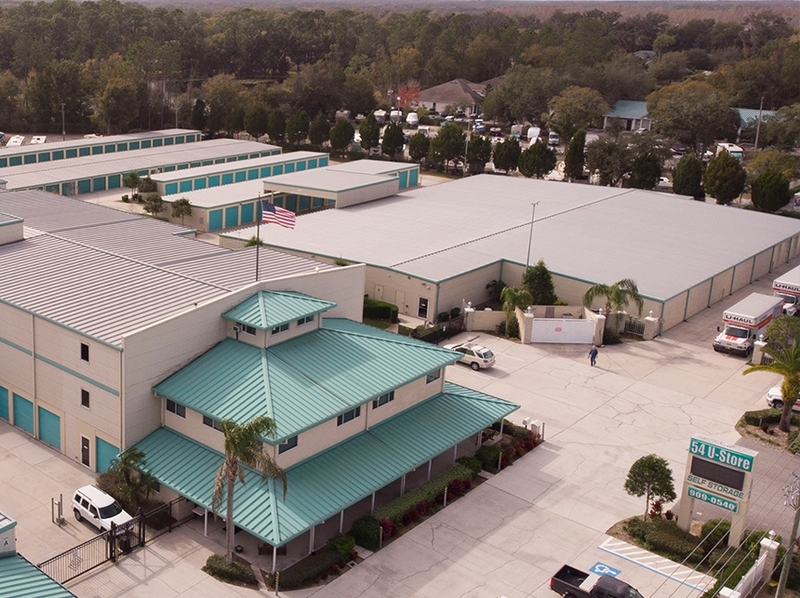 Self Storage owners and operators in the acquisition and disposition of existing self storage facilities, as well as potential development sites can count on Patrick Kidder to deliver results. 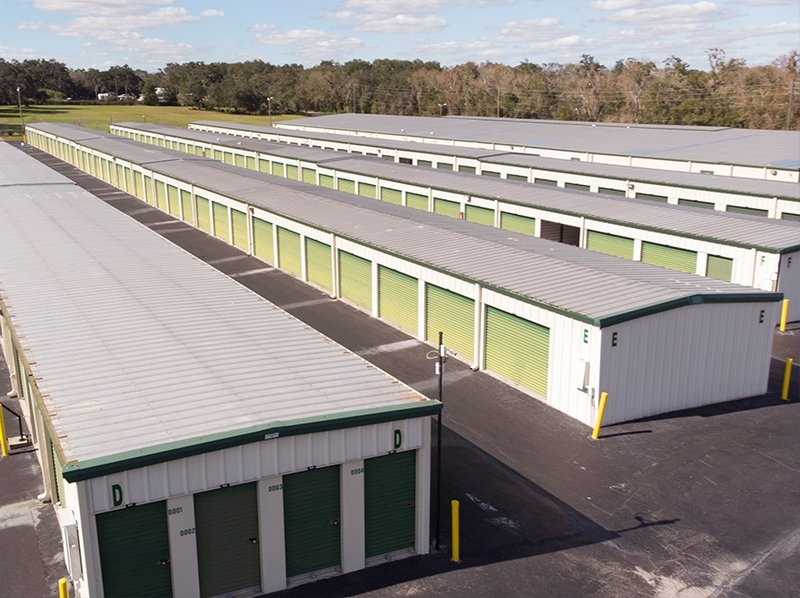 With experience ranging from small single-asset transactions to portfolio deals encompassing multiple properties, Patrick has the expertise to assist every type of client. 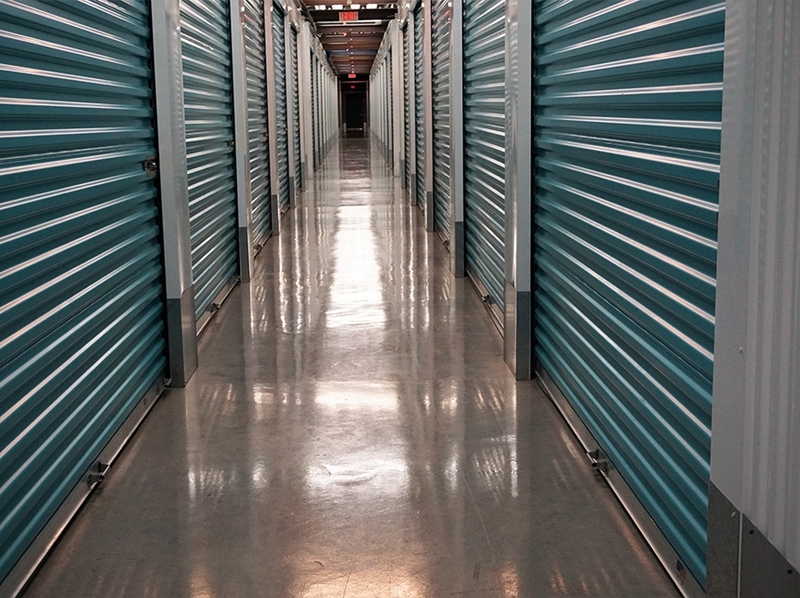 His past clients have ranged from the smallest “Mom and Pop” operators to some of the largest institutional real estate funds and private equity firms in the self storage industry.